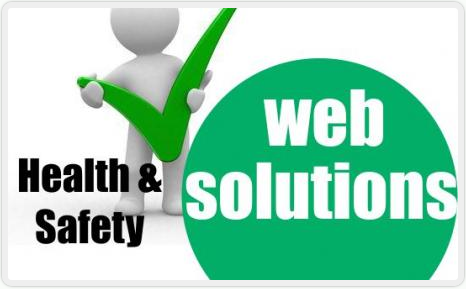 We provide a solution that will give your clients instant access to there health and safety results in real time. We also provide the storage of data and a BI tool on the history for them to be able to look back at the statistics over any specified period as required. We give you the tools to manage your staff in its entirety from scheduled appointments, tracking and data transfers for them to be as productive as possible. We build the solution custom for each client and therefore the IP remains that of the client. So in short we build whatever your needs might be and make the solution web based for easy access for you, your staff and most importantly your clients.